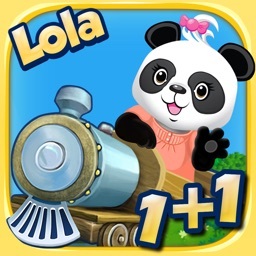 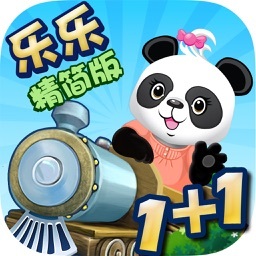 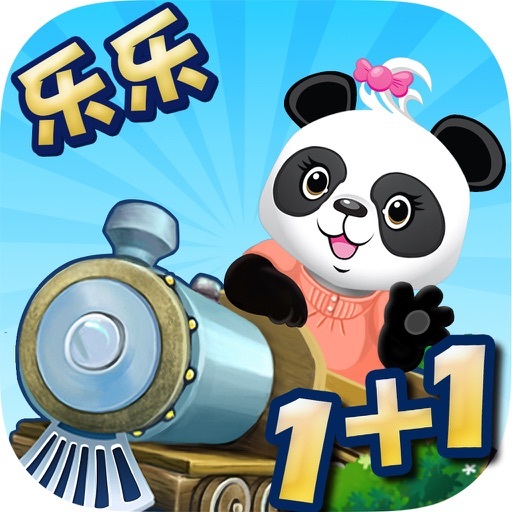 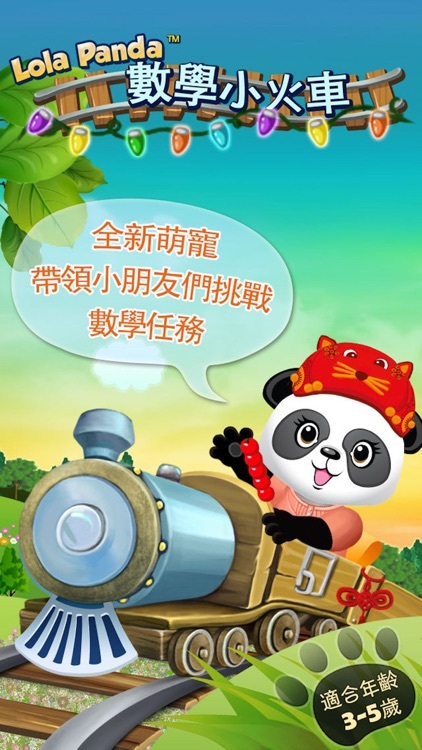 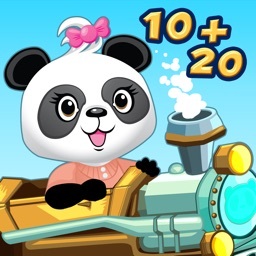 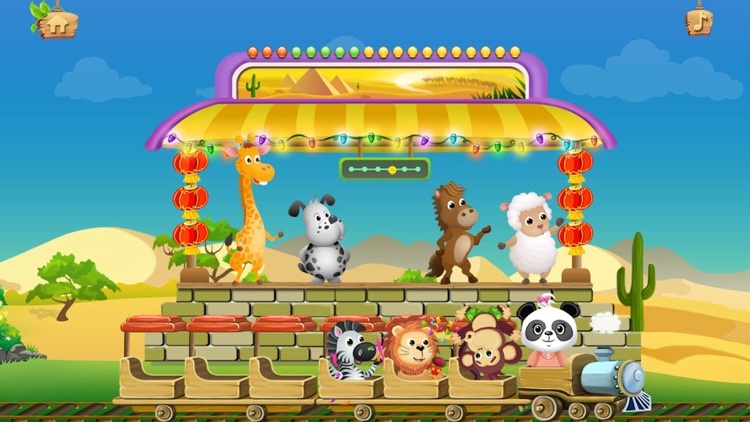 Lola的數學小火車 - Lola's Math Train by BeiZ Ltd.
Join Lola on her journey as she makes her way through a fun filled environment of bright colors, interactive characters and creative problem solving to get all of her friends to a party! Specifically designed for children 3-7 years old, Lola’s Math Train encourages children to learn key skills like adding, subtracting and puzzle solving all while having fun! 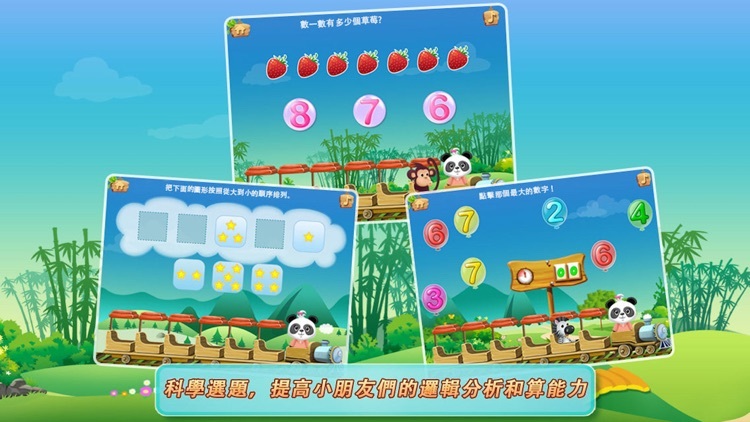 o LOLA PANDA® Progress Tracker keeps you updated on your child's progress.